As a former small business owner, Selena understands the meaningful work and time it takes to build the business, brand and goodwill. 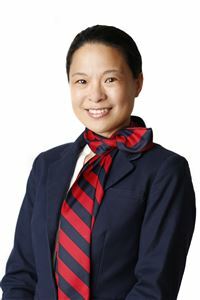 With grassroots in Perth, she combines her local market knowledge with international corporate experience of over 20 years servicing projects of up to $300 Million. A university graduate in Business and post-graduate in Project Management, Selena is a dedicated team member, community charity volunteer, as well as a wife and mother.